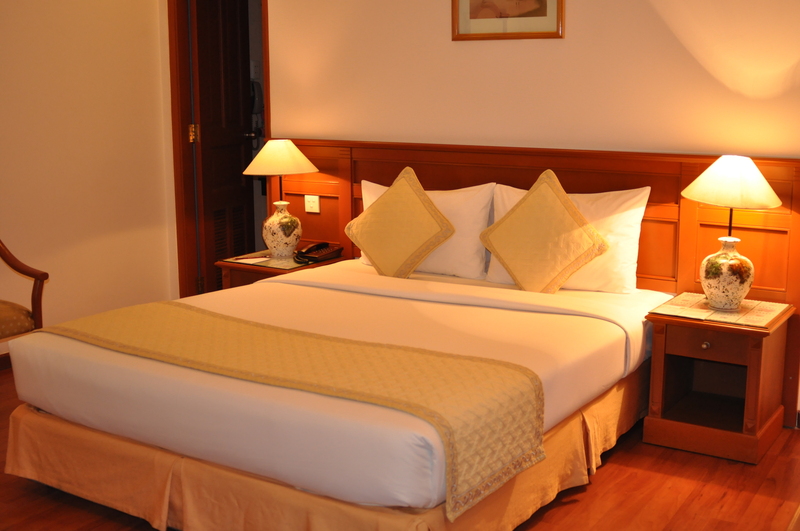 Representing the highest class of Oscar Saigon Hotel, its dual room design consists of a guest room and sleeping quarter to personalize your comfort and hosting occasions at your leisure. 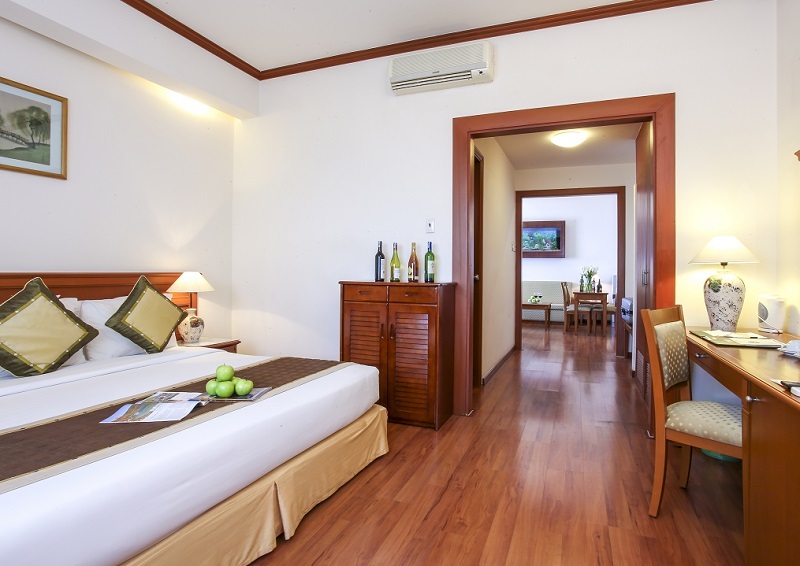 More divided from the populous side of Ho Chi Minh City, Premium Deluxe offers a comfortable experience upon stepping in Our Hotel, with its window views over the city’s more sleepy lifestyle every night and day. 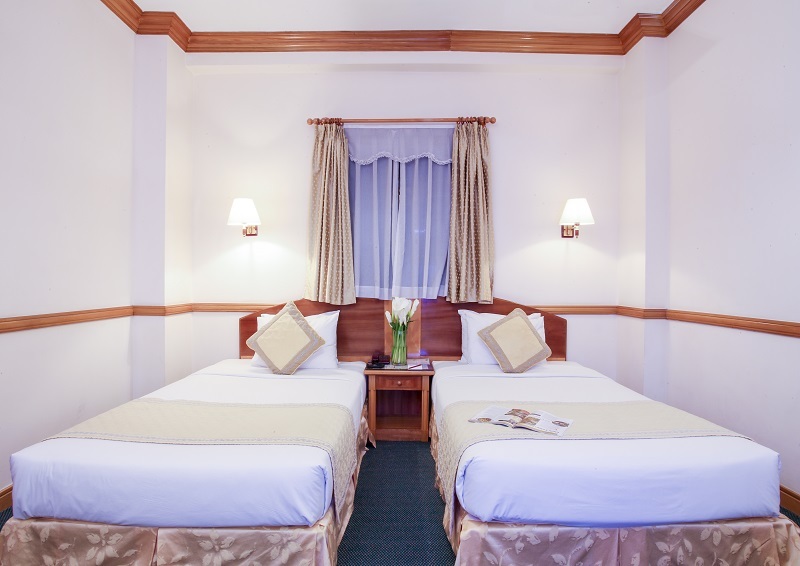 French-architected design to withhold the room’s Elegant value, we offer our most quiet and personal space for travelers who seek comforts after a long journey. Non-window provides little noise to disturb your stay, and any mementos upon your journey can be decorated on the wall shelf for a decorative view of choices. 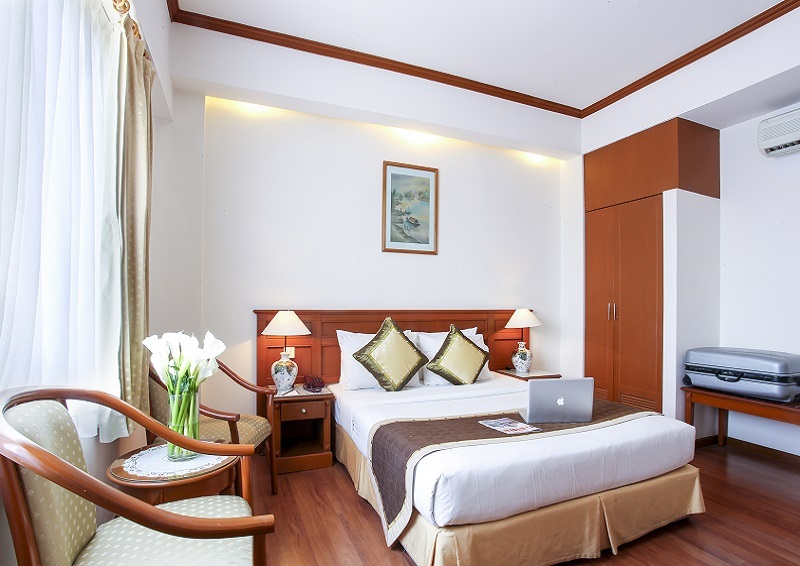 Bearing more to the populous side of Ho Chi Minh City, Oscar Deluxe is the best choice for travelers who prefer a dynamic lifestyle when checking out Saigon by night, with its window faces the ever populous Nguyen Hue Avenue and its restless sensation around every corner.